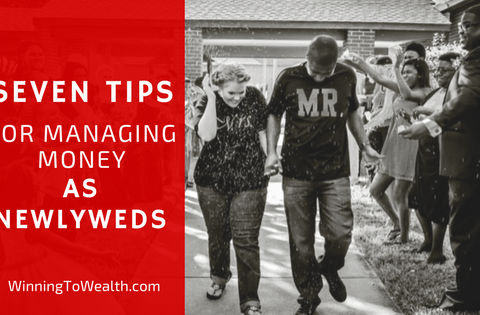 Learn how to create a budget that works regardless of your income. Enter your info and we'll send you a copy of ours for free! We’ve only been parents for three weeks now and I can already tell you babies are more expensive than people let on. 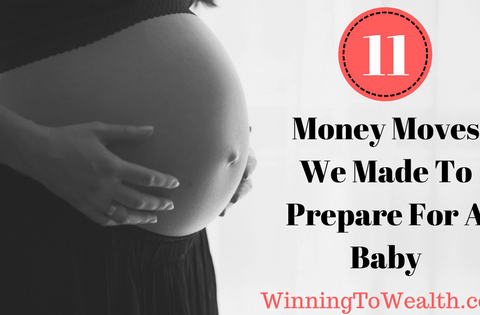 However, that doesn’t mean that you can’t financially prepare for a baby. 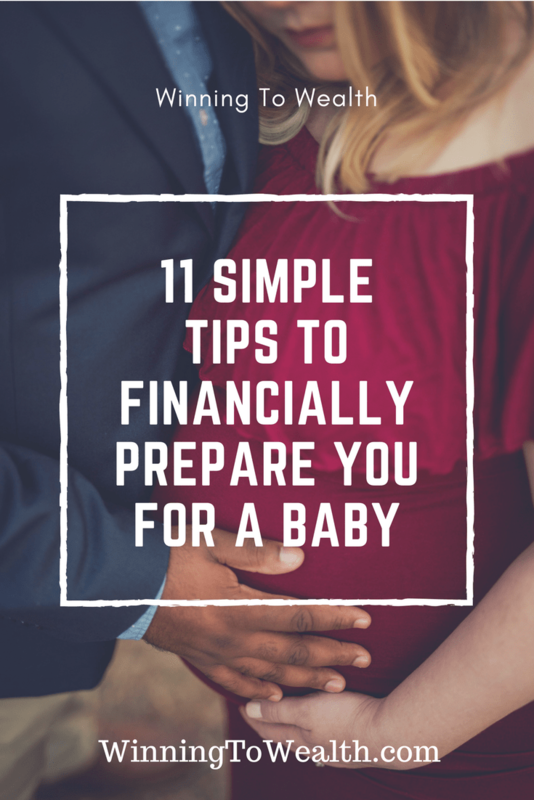 I mean you have to buy diapers, clothes, furniture, pay for daycare, and so much more, but those are all things that can be planned for. 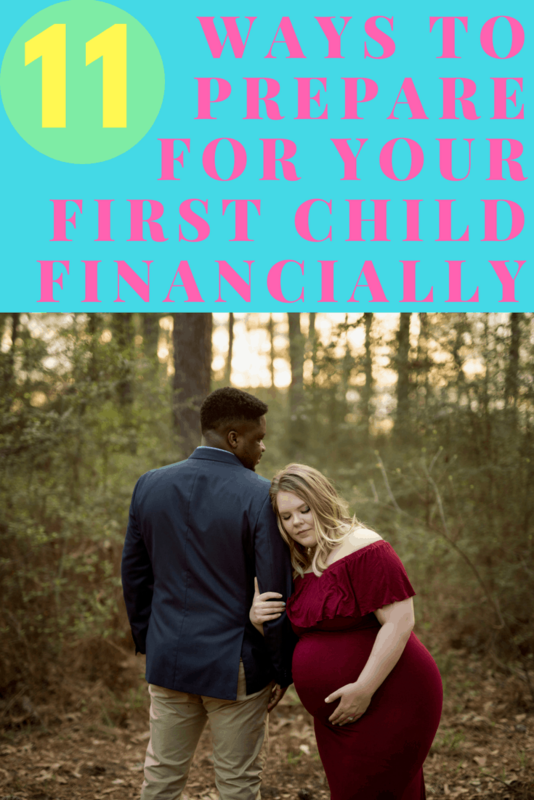 I’m a pretty stubborn person, so you better believe I made a mental note of those comments, and from the moment we decided to have a child, I knew I would be writing this post. 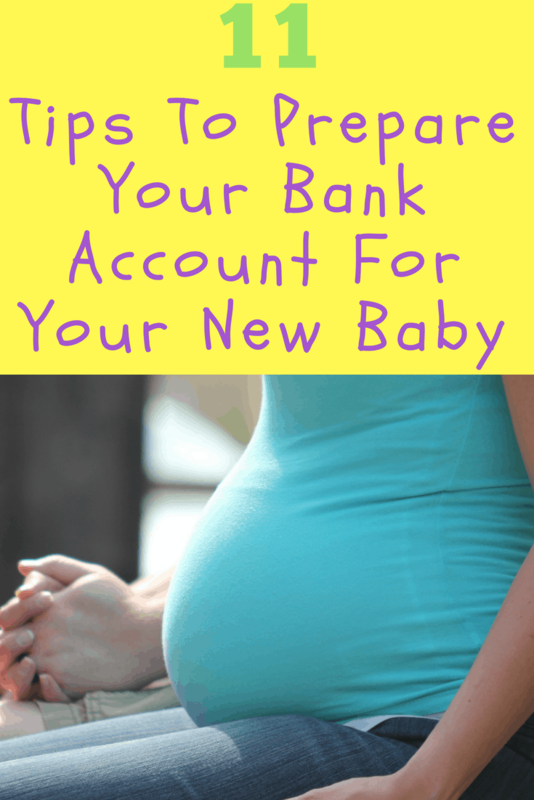 Here are 11 things we’ve done financially to get ourselves ready for our daughter, Alison. 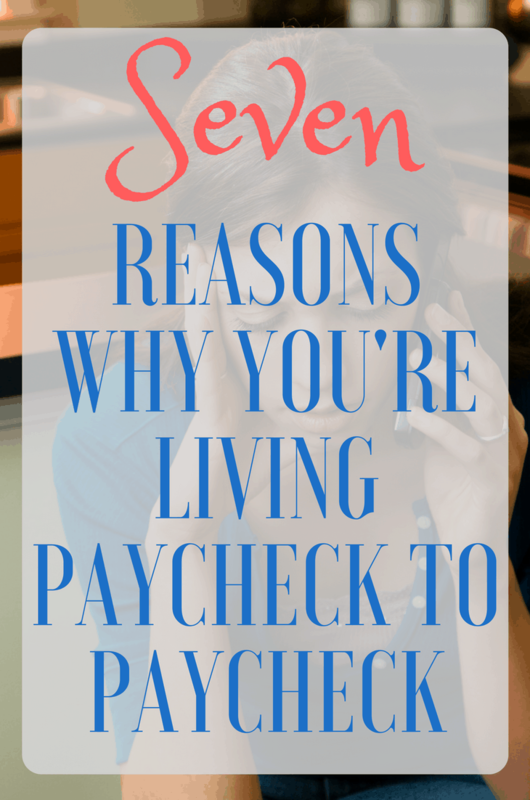 There was about a 4 year stretch where I felt like I made every financial mistake imaginable. 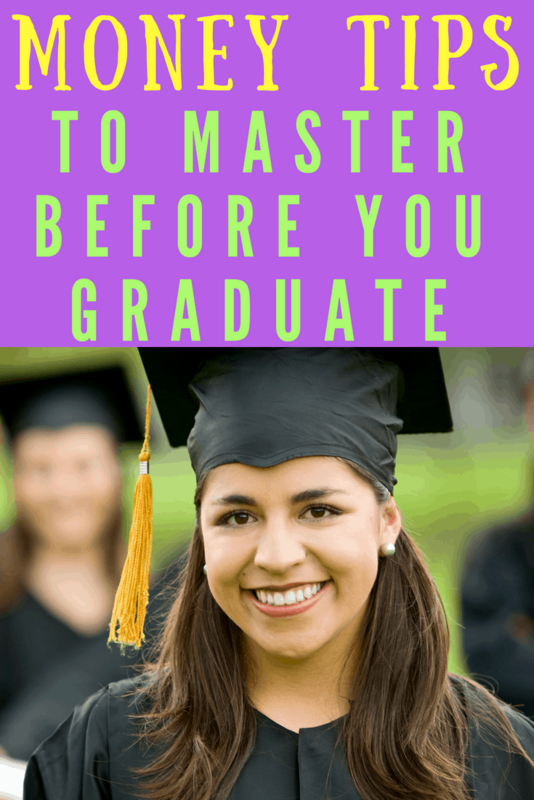 I went from having a few thousands bucks saved to being $61,000 in debt all because I had no idea what I was doing with money. Chances are if you’re reading this you’ve made your fair share of mistakes as well and want to do better. The good news is there is hope for you. If we can turn our finances around, I’m certain anyone can. One of the first steps in that process is realizing what mistakes you’re making. 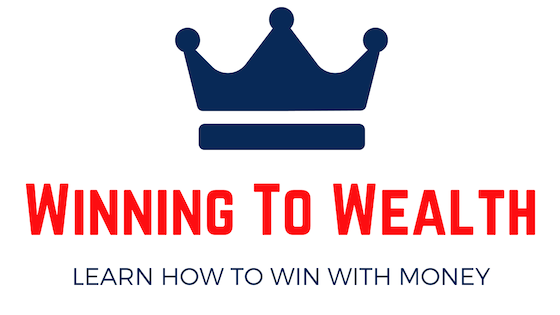 From there, you can create a plan and certain systems to keep you from making them consistently. 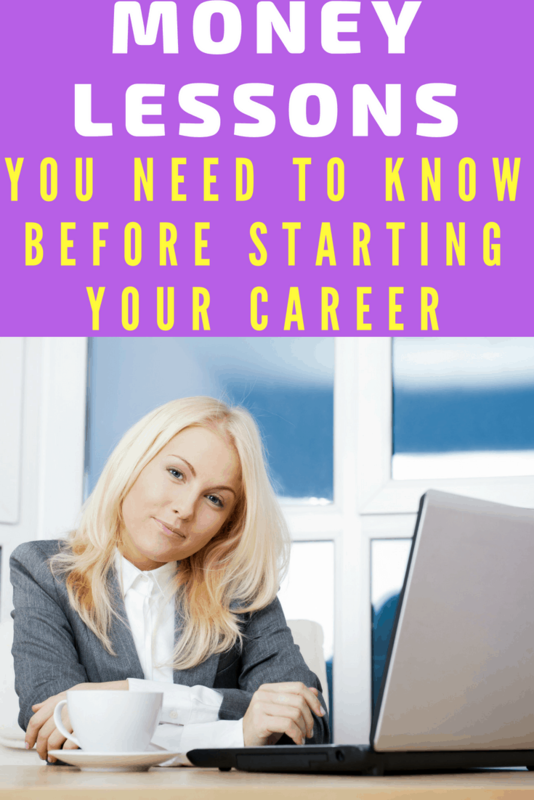 It’s possible for you to stop the paycheck to paycheck cycle, get out of debt, learn how to invest, hit your goals, and retire on your own terms. 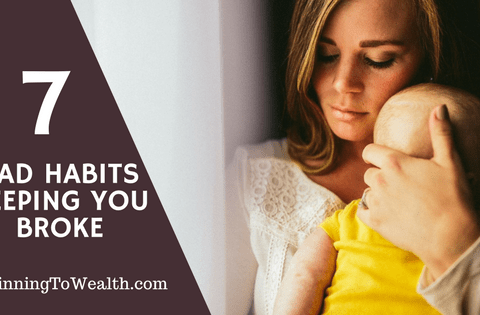 Here are a few things you’re doing that are keeping you broke. 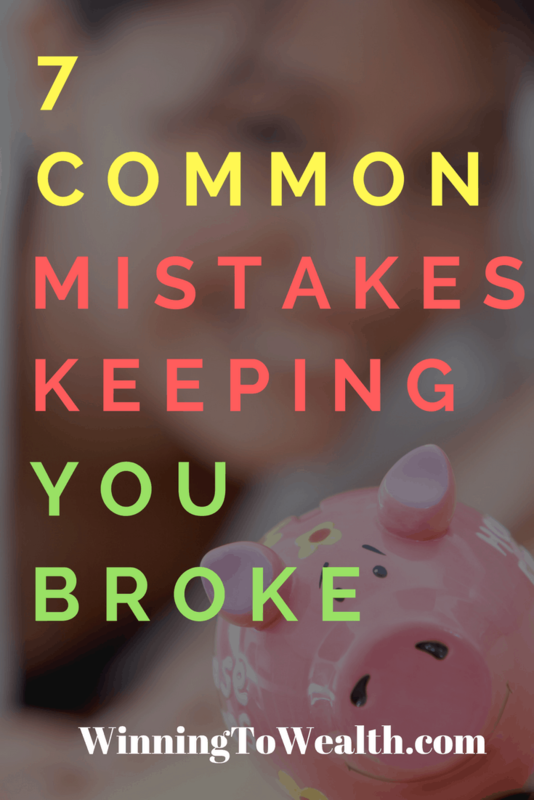 Read More Are These 7 Financial Mistakes Keeping You Broke? The high school and college years go by really fast. It feels like one day you’re at prom, you blink, and BAM!- you’re an adult. 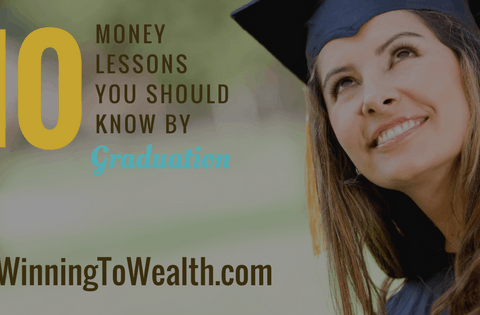 Seeing as how personal finance isn’t a mandatory part of our education system, I decided to put together a list of 10 money tips you should know before you hit the real world. If you’ve been following along, you know that Taylor and I paid off $61,000 worth of debt in only 16 months. We were newlyweds at the time so we definitely wanted to have our time to connect, but we were also on a very strict budget. 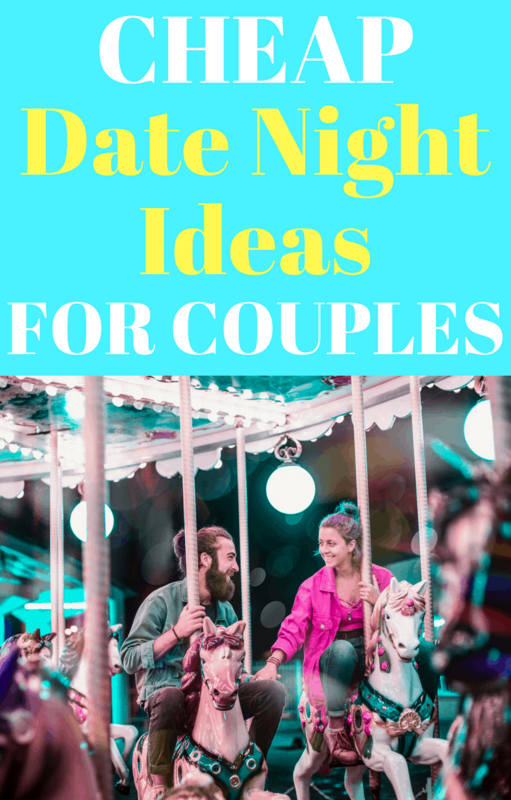 This made us come up with some pretty creative date night ideas. 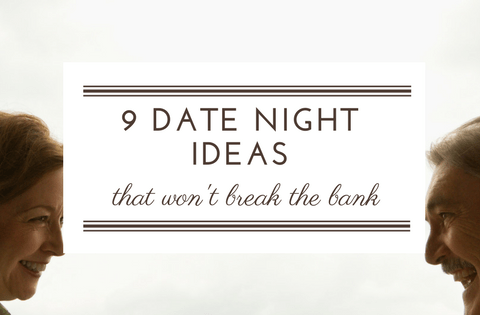 Truthfully speaking, some of these dates were way better than the super expensive dinners we used to go on. 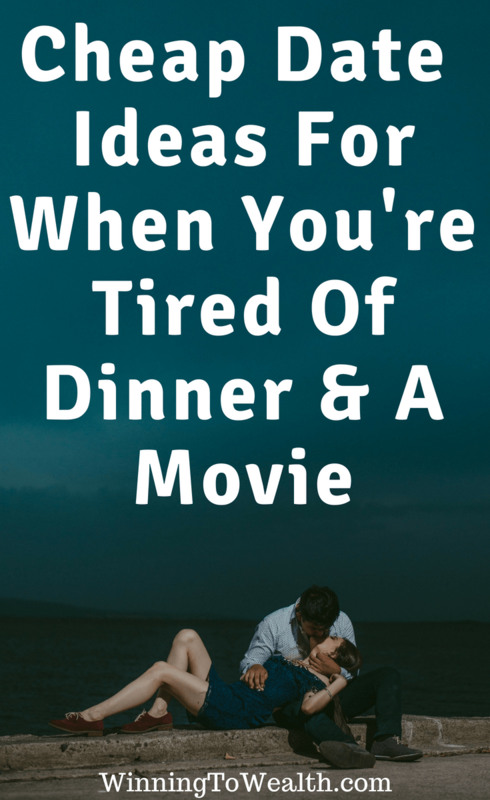 Fast forward a few years later and our net worth has grown by well into the six figures, but we still enjoy these frugal date night ideas over the fancy ones. 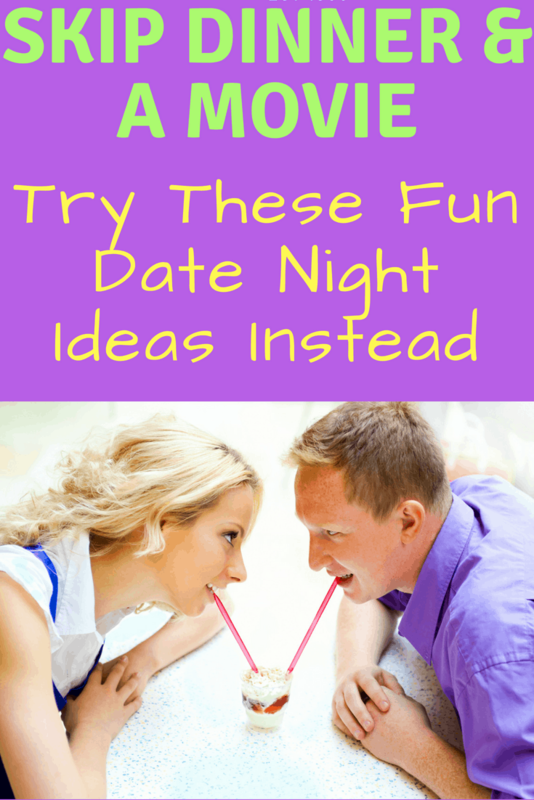 Here are some of our favorite date nights we’ve done. Marriage comes with a lot of change. Managing money with another person can present challenges that neither of you even knew were possible. 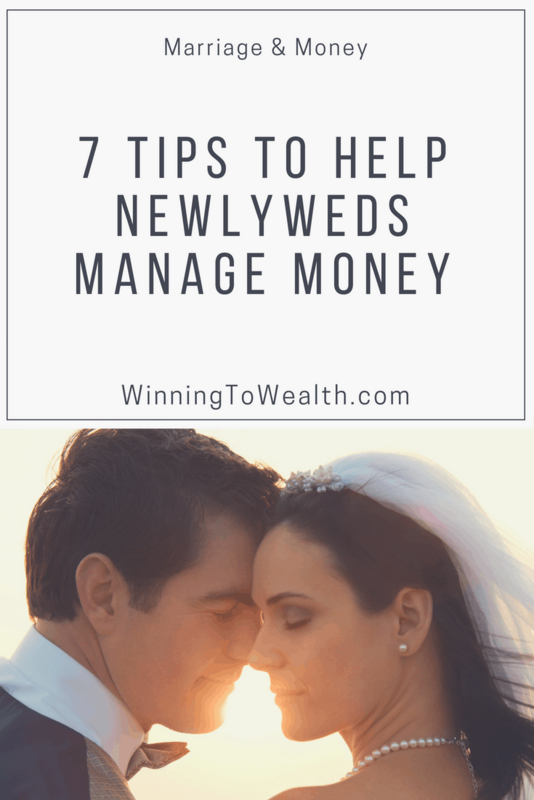 When we were first married, neither of us really knew what we were doing when it came to managing money. Now, almost 4 years later, we’ve grown our net worth by well over 6 figures and we’re on track for early retirement. With that said, it’s important to be unified around common goals and have some idea of where you’d like to be financially. 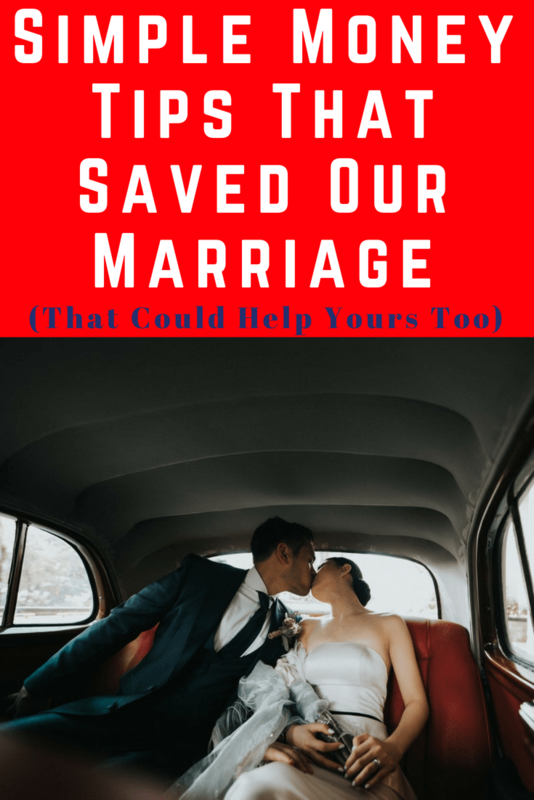 Here are a few things I wish someone had shared with us before or shortly after we tied the knot.